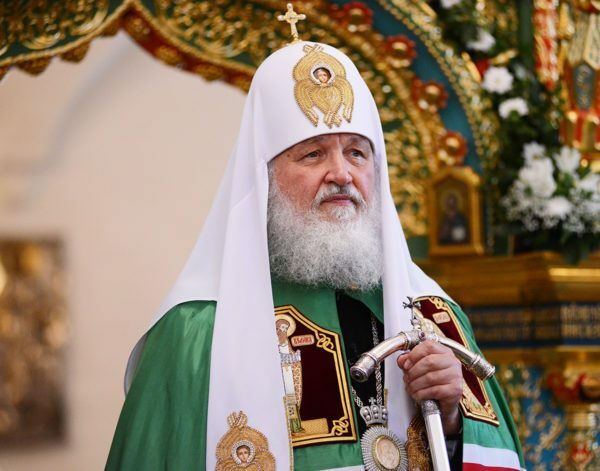 Patriarch Kirill of Moscow and All Russia congratulated Vladimir Putin on his re-election as Russian president and called him a national leader. “Your convincing victory at the elections in open and honest procedure with high turnout witnesses to the fact that Russians of various nationalities, religions and confessions, to different social and age groups, even to different political views have united around you,” the Patriarch wrote in his congratulatory message spread by his press service. “May God keep you in good physical and spiritual health and give you strength to carry out what you have planned, which was so decisively backed up by our people. To you, national leader, on behalf of the Russian Orthodox Church I declare: many good years!” the Patriarch said.